Tonight I'm off to the cinema to watch the new 2017 release "Dunkirk". I can't wait. So few recent WWII films are from the British perspective. Sure, there were lots in the 1950s and 60s ("Battle of Britain", "The Dambusters", etc) and they were great, if a little hackneyed and stiff-upper-lip. But in the last few decades, there has been nothing like a British "Saving Private Ryan" or "Enemy at the Gates". If that isn't a great diorama waiting to happen, I don't know what is. Source. I'm excited to see the film, mostly from a historical perspective. 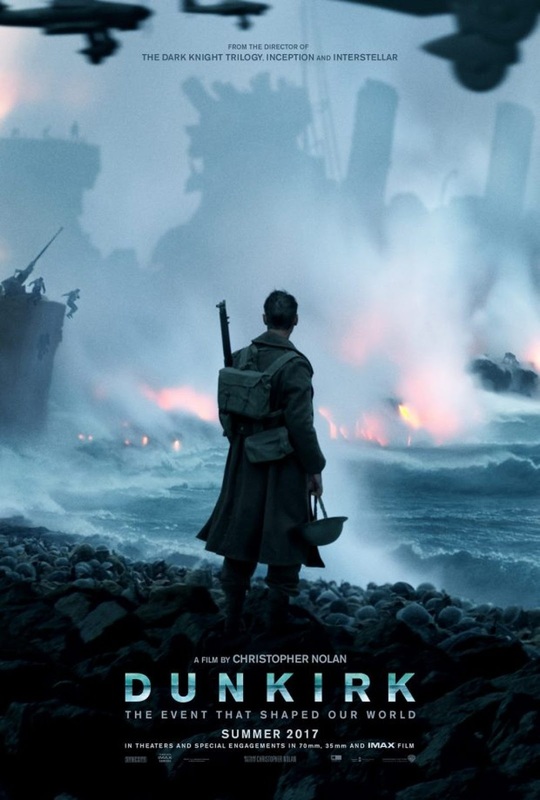 The victory-in-defeat at Dunkirk is a story well worth telling. But the modeller in me is also planning to save up some diorama ideas. You know it'll be good when Stukas are involved. Source. 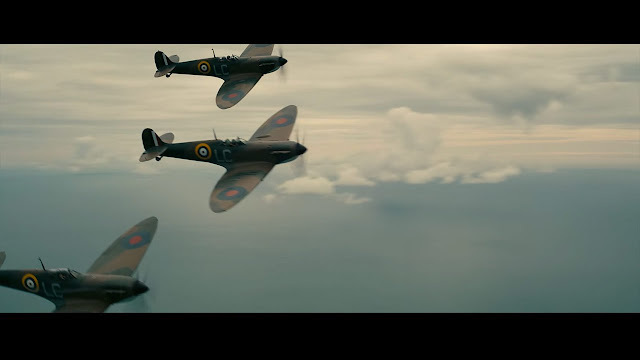 Plus, you know, not enough movies have Spitfires in them. SPITFIRES! I'm already sold when you show me Spitfires. Source. I'll report back and let you know what I think tomorrow.